Get your EYELASH EXTENSIONS in Phuket at Vayo Massage and Beauty Salon on Soi Post Office in Patong. Your eyes are one of the most important parts of your face, they shape your look. 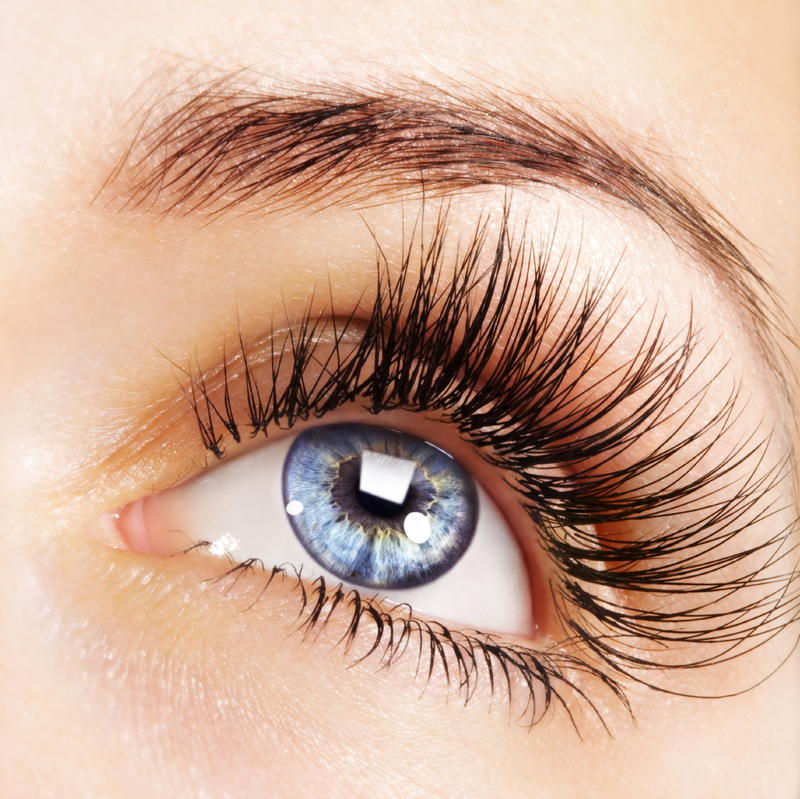 Eyelash Extensions is a great way to look even more beautiful! This beauty procedure is more and more popular among our customers! Our qualified and experienced Eyelash technicians will apply Extensions, glued one by one, onto the natural lash (never on your skin). They will use a specially formulated glue that last 2 to 4 weeks (a semi-permanent beauty procedure). We will add length, thickness and fullness to your natural eyelashes to make them look great. There are different styles to choose from which allows you to change your look when you want to! Eyelashes Extensions can be made with human hair or with synthetic materials. Enjoy your holidays in Phuket and treat yourself with our beauty treatments or Eyelashes extensions! You can also get Camellia Eyelash Extensions Exclusively at Vayo Massage: Click here! Camellia Eyelash Extensions, see here. You will still be able to wear eye makeup. Eyelashes Extensions look realistic and natural, you won’t even feel them afterwards. Eyelash Extensions for a beautiful look!